Commerce, product manufacturing and service production have become international. The different phases of manufacturing a product or producing a service can be done in many different places. This is why actors participating in the formation of value chains and effects on employment are harder to track. One way of indicating the effects a product or service has on employment is to use the Key Flag symbol. 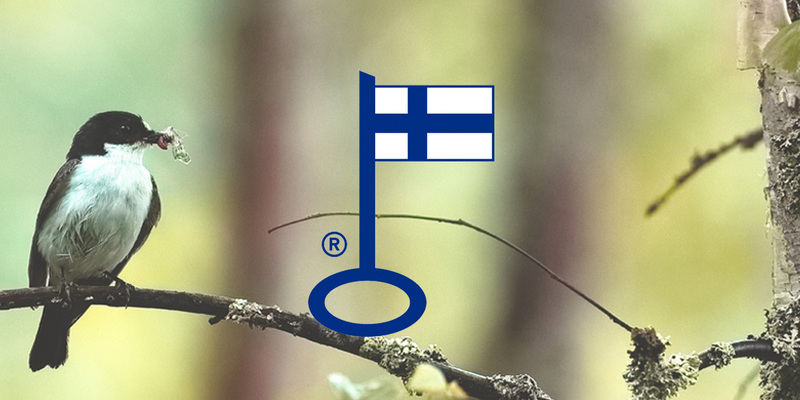 The Key Flag symbol is a sign of Finnish work and in order to use it a company must prove that the most integral parts of the manufacturing process of a product or service are performed, and the relating costs are incurred in Finland. The positive effect is therefore seen in Finnish employment, the employment done through sub-contractors and in the fact that the taxes remain in Finland. Internationalisation, multi-national companies and the constant need for producing products and services for less money requires a lot of thought from entrepreneurs on how to keep costs down. The pressure to keep costs down, maximise profit and consumer culture force the executives of many companies to think about ways to survive the ever-hardening competition. As a result, working and profitability are going through a massive change. The companies operating in Finland under multinational ownership can therefore increase employment in Finland or not. This is because their primary mission is to increase profits and competitive strength. A good example of this are the recent buying offers Finnish companies have received from abroad as well as the sales of Finnish companies, which have caused a lot of worry. 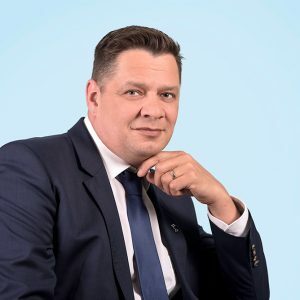 A lot of debate has been caused by, for example, the sales of Amer Sport, Baseware, Kotipizza and gaming company Small Giant Games, which transfer their ownership abroad. From the view point of these companies, selling has been a natural way of growing the company’s profit as well as its competitive strength. From the view point of the purchasing companies, the most important reasons for buying are the desire to strengthen important competitive factors and take over parts of the value chain, which produce high added value for furthering their own business endeavours. But what does this mean for employment? In practice, this means that the goal of the buying company is to move critical competitive factors closer to company headquarters or product development, usually meaning the home country of the buying company. It follows that the profits from the products and at least part of the jobs move outside of Finland. The added value created by the profits from the company’s products and the revenue created by the moving jobs go to where the headquarters of the company are located. The answer to the question posed at the very beginning, about whether the message of the Association for Finnish Work is still relevant, is simply put, yes! Global companies and companies importing goods from other countries also employ in Finland. However, a company with its headquarters in Finland employs on average twice as many people. A company, who’s products and services have a higher degree of domestic content, furthers employment best. This is simply because profits from taxes and business stay in Finland and the part of the companies participating in manufacturing the product or producing the service is bigger.